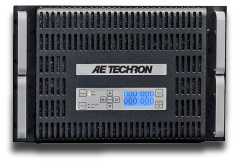 AE Techron’s 7118 is a 400-VA, four-quadrant, AC and DC amplifier that provides exceptional versatility and value. 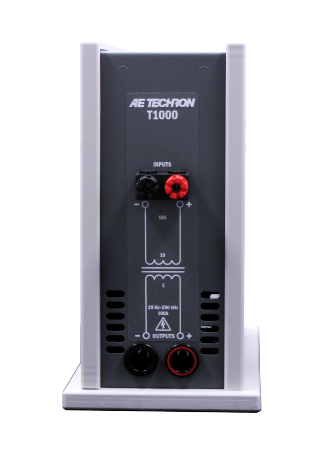 Compact size, user configurability, DC-Max™ topology, and AE Techron toughness makes the 7118 the ideal lab partner for automotive conducted immunity testing, PSRR testing, or any application where more voltage or current is needed than is available from the signal source. The 7118 weighs just 20 pounds and fits into approximately one-half of a 2U rack space, but still can output up to 425 watts RMS continuous. This makes the 7118 a great choice when size or portability are important selection criteria. 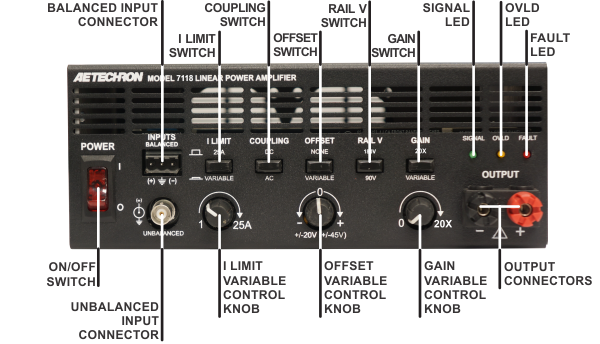 Front panel user controls give the 7118 a wide range of possible uses; gain, maximum current, and DC offset can be fixed or infinetely varied. The choice of AC or DC coupling makes it suitable both for DC applications and for driving objects like coupling transformers or piezo elements that shouldn’t see DC. 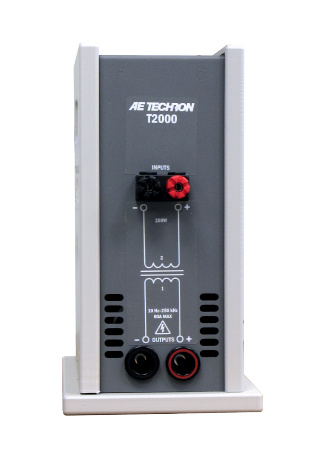 All controls can be turned off when only a durable, high-current amplifier or DC source is needed. Or each function can be individually enabled to provide the unique set of capabilities needed at the moment. 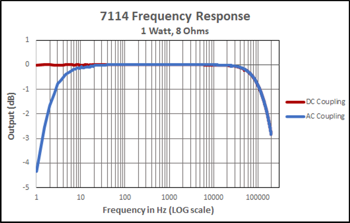 The 7118 can produce a DC output without an input signal. 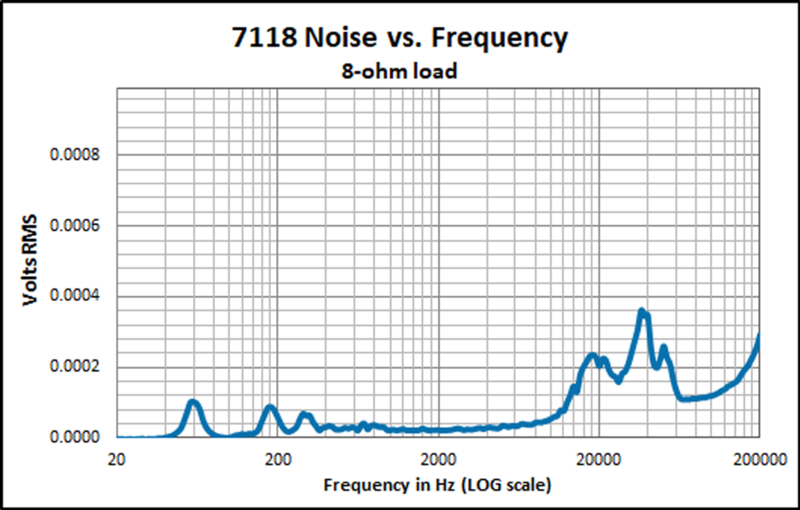 DC output is independent of input signal and amplifier gain. This DC capability, when combined with an input signal from a function generator, creates a versatile DC source with high-speed ripple and dropout capabilities. 7118 is built with our new DC-Max topology. 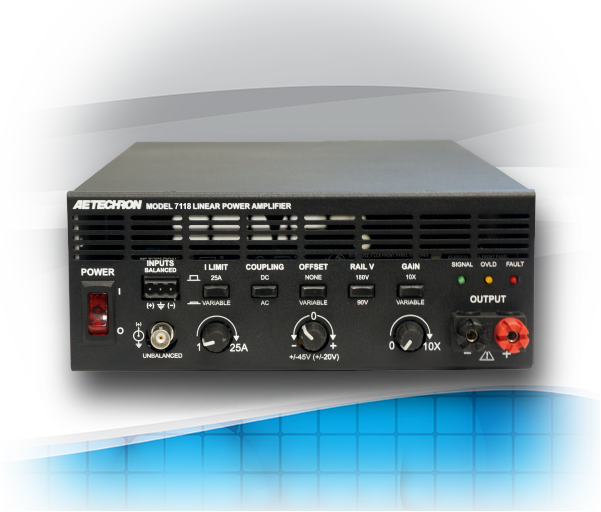 Amplifiers with DC-Max have long term DC power that is more than 40% greater than traditional designs. 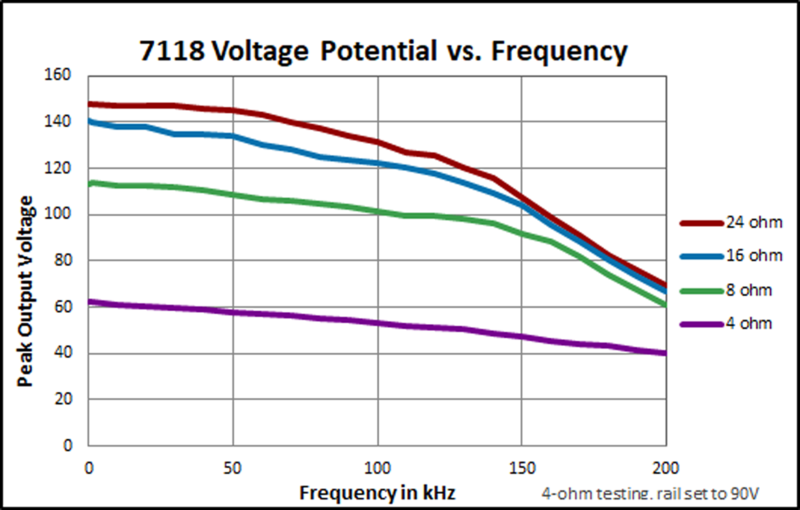 This increased DC performance better matches the power requirements found in DC conducted immunity and PSRR testing. 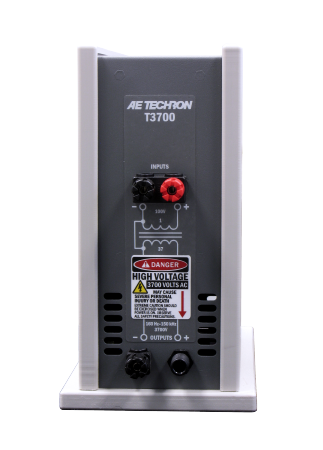 The 7118 is compact in size, but it is designed using the same conservative design rules and protection systems that have made AE Techron amplifiers the toughest audio bandwidth amplifiers available.